While some of us are more experienced than we'd like to be, others may not be fully aware on how to prepare for a hurricane. Some preparations may seem like common sense, but in the moment we sometimes forget the simplest of things as we rush to safety. We thought now that Dorian has formed in the eastern Atlantic it would be a good time to refresh our friends on some of the best tips for hurricane preparedness. If you have some good suggestions, please share them in the comments! We will be posting more tips for before, during and after the storm. 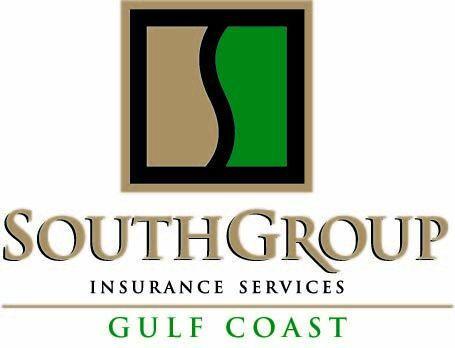 There you can find our contest to WIN HURRICANE SUPPLIES AND A $20 WALMART GIFT CARD (prize must be picked up at one of the 3 SouthGroup Gulf Coast locations- Bay St Louis, Biloxi or Diamondhead) -- all you need to to is CLICK THE PIC AND LIKE IT to be entered to win --- hurry because the contest ends at 4pm on Aug 2!